The House of Culture was completed in 1958 close to the centre of Helsinki. It was designed as a multi-purpose building for the Communist Party of Finland. Apart from the concert hall, the building was intended to accommodate a variety of cultural activities. The concert hall and theatre are in the redbrick, fan-shaped section of the building, and the office wing is in the rectangular section behind the copper façade. The main entrance is in a low section connecting the other two. The low canopy projecting over the entrance courtyard marks it off from the street, and links the parts of the building together. With its Aalto furnishings and light fittings and its wealth of details, the House of Culture is protected by the Act on the Protection of Buildings. The building is in use as a concert and event venue. The House of Culture is located close by to the city centre of Helsinki on Sturenkatu 4. It is situated within reach of good public transport next to the the Linnanmäki Amusement park. The house is open during weekdays from 8 am to 4 pm as well as on weekends during events. The House of Culture is viewable from the outside or by booking a guided tour. With a guided tour you will get to know about the unique architecture. 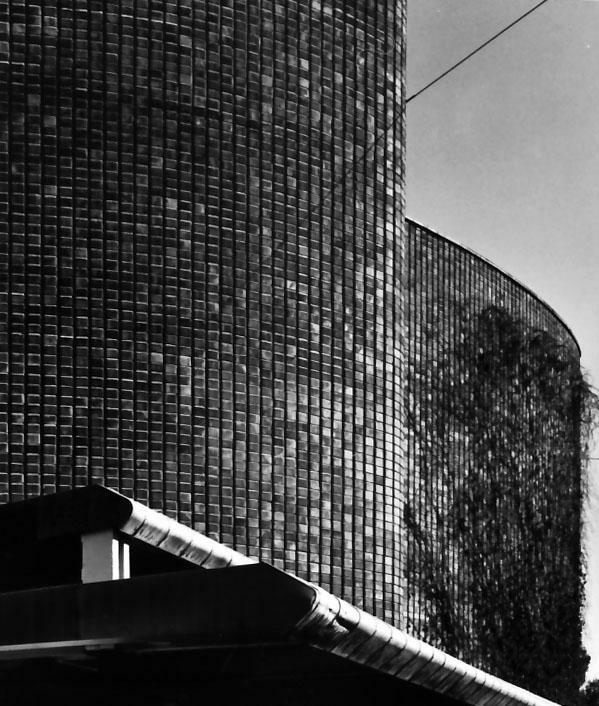 Guided tours are organised in collaboration with Alvar Aalto Foundation. Please contact riihitie@alvaraalto.fi for bookings. You can also visit The House of Culture during events or have lunch in their restaurant. Please note that you can purchase publications about The House of Culture as well as download architectural drawings from Alvar Aalto web shop!